Tekken 7 is just a few days away, let’s see if it can compete with other fighting game heavy hitters. 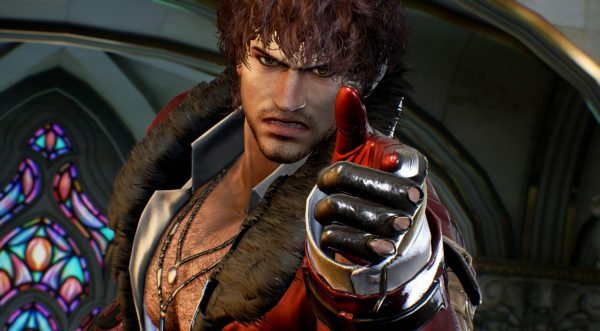 After months of wait, Tekken 7 will finally be available on consoles later this week. Having initially seen a release in Japanese arcades, the game is now ready to grace the homes of many. Tekken 7 features a full cinematic campaign, in the style of NetherRealm’s fighting games. You’ll find many returning characters here such as Bob, Eddy Gordo, Yoshimitsu, and King, with a couple of new additions. This is also the first time the PC version gets a big focus from Namco. Tekken 7 releases day and date on PC, and was actually shown running on PC at multiple events, which is previously unheard of for the series. We’ve been playing the game, and like a lot, though we’re not sure if strictly single-player fans will be as satisfied with the package as a whole compared to Injustice 2’s. (Scores are out of ten unless otherwise noted). Tekken 7 is out June 2 on PC, PS4, and Xbox One.